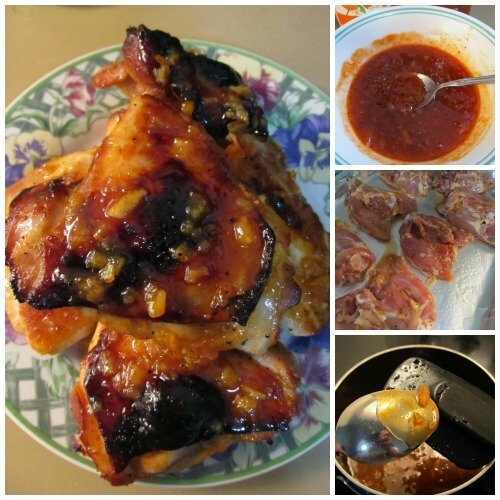 This delicious quick and easy chicken meal is awesome for anybody loves Chinese and comfort food. 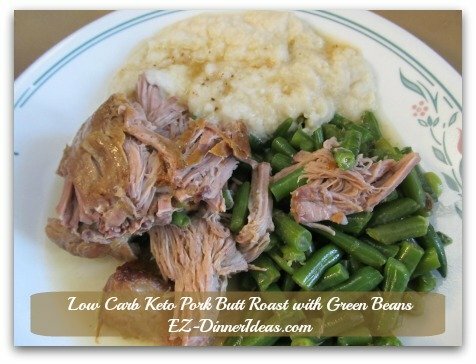 It is low carb. Yes, you heard me right. 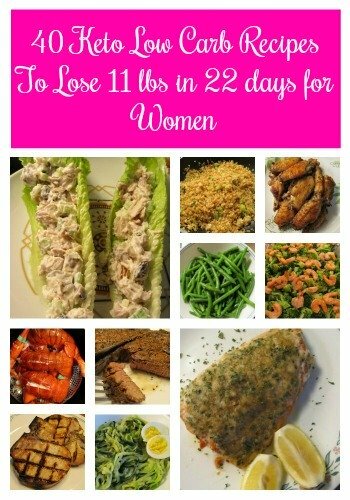 It is low carb. How could it be possible? Great question. Thanks to Shirataki, a Japanese noodles made from konjac yam (find out more from Wikipedia). 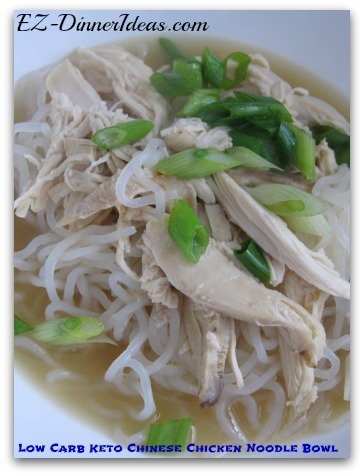 The texture of Shirataki is very similar to Chinese glass noodles (a.k.a. Bean Vermicelli). The thread of Shirataki is much thicker and it is impossible to overcook. 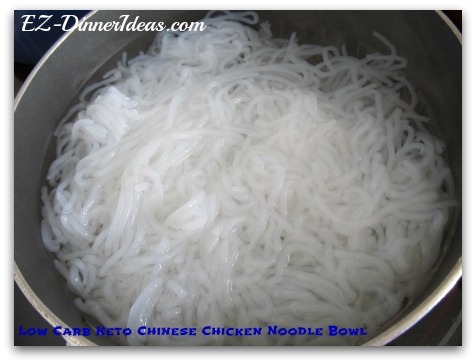 What I meant about "overcook" is that if you cook Chinese glass noodles for too long, they will get soggy. But this doesn't happen with Shirataki. After so many times of experimenting of this ingredient, I can confirm that. 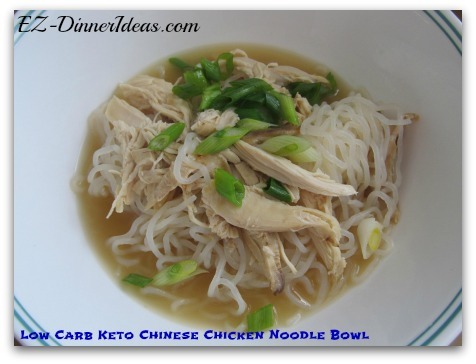 In fact, if you have any leftover of this low carb keto Chinese chicken noodle bowl, don't worry about the noodles absorbing all the soup. 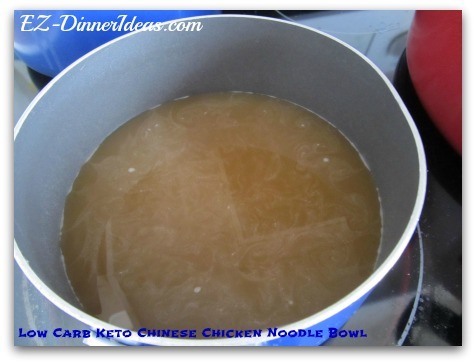 The soup will still be there and the noodles keep its texture intact. It's pretty amazing. I remember trying Shirataki more than 10 years ago and it was not even known by most people then. The odor was the reason that I swore I would never touch it again. Well, since starting the Keto diet in Sep 2018, I cut down all my carbs from grains. Although I have one cheat meal a week, it is still very tough when the craving strikes in the middle of the week. Because of that, it pushed me to give Shirataki a second chance. 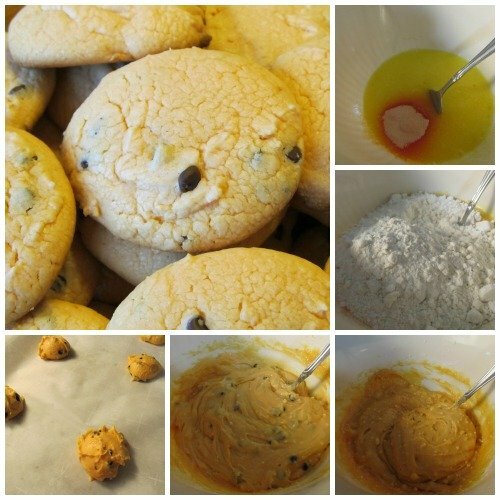 I tried many recipes that I found online. But due to its special texture, it just doesn’t cook the way like any noodles or pasta. I was able to get rid of the odor. 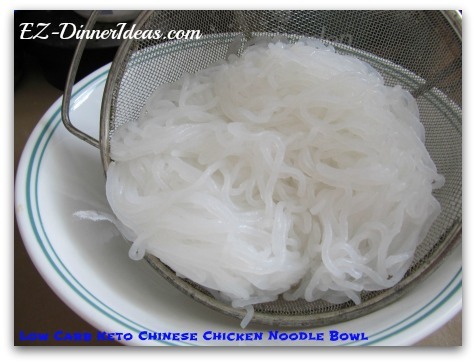 But the Shirataki noodles hold so much water that it is very difficult to get rid of the excess liquid. 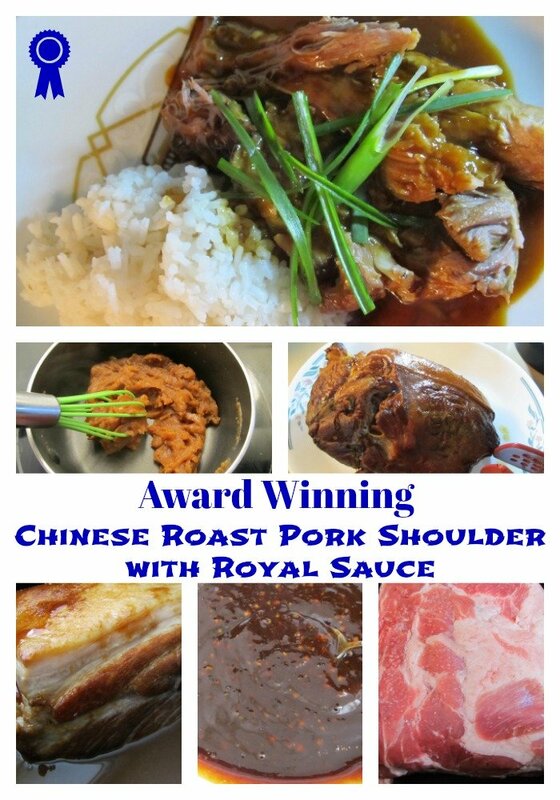 Worst of all, due to the moisture level, flavor and sauces don’t stick well on this ingredient. Then, a light bulb moment happened one day. My mom always teaches me this traditional method. Use its enemy to solve the problem coming from within. In this case, our "enemy" is water, i.e. the extra moisture in the noodles. So, we are using water to solve the problem that comes along with it. CHEF NOTES: How To Prepare Shirataki For Any Dishes? When water boils again, drain Shirataki through strainer one more time. The the noodles are ready for use in any dishes. 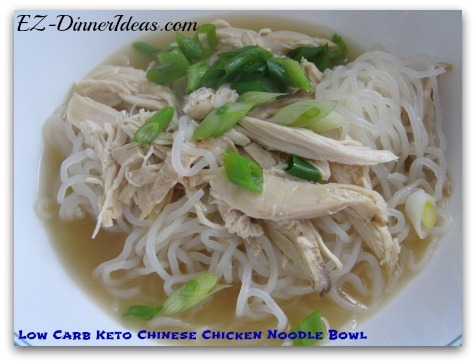 Because of its increasing popularity, this kind of low carb noodles has more and more types and shapes in the market nowadays. Many of them are made of tofu. They tend to have a regular egg noodles' yellowish color. The 2 main shapes of Shirataki are spaghetti and fettuccine. 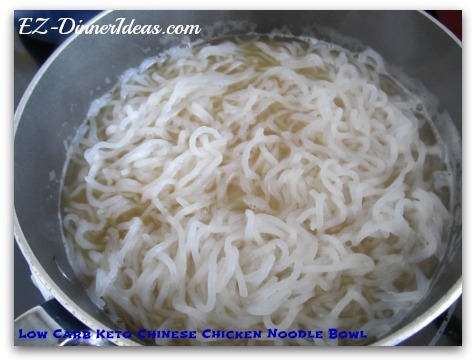 So, you can imagine the look and the thickness of these noodles. 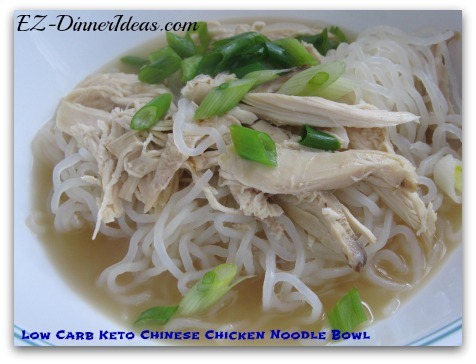 But for this specific low carb keto Chinese chicken noodle bowl, I use the kind called "Traditional Shirataki" which is semi-translucent in color. 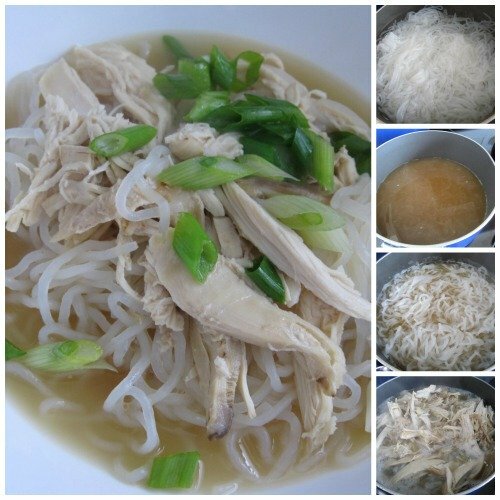 The shape is like a kind of traditional Chinese noodles called "Lai Fen". In short, it is very similar to spaghetti, but not its color. As I mentioned earlier, it took me a long time to get used to the texture of Shirataki. So, I can understand that some may share the same opinions like me. 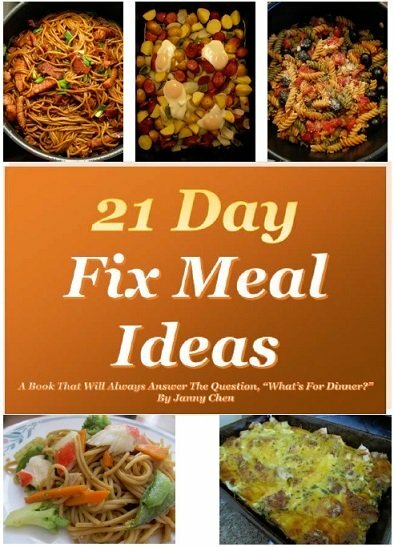 If you are not on diet, this quick and easy chicken meal presents many options for you. You can use any type of noodles of your preference. 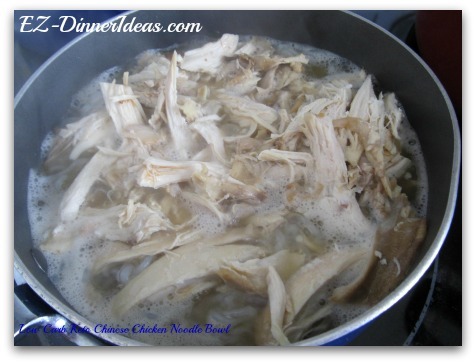 Then, while you are waiting for the hot water to do its magic on the rice sticks, you can re-direct your attention to prepare this quick and easy chicken meal. Dinner will be ready for everyone at the same time. Garnish with chopped scallions (optional) and ENJOY!